A look at the game's field graphics. 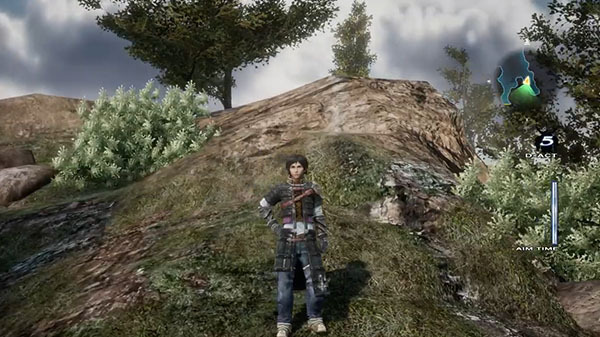 Square Enix has released a new trailer for The Last Remnant Remastered providing a look at the game’s field graphics. The remastered release upgrades the game engine to Unreal Engine 4, includes the additional elements added to the PC version, and adds a high-speed movement feature for when on the field. The Last Remnant Remastered is due out for PlayStation 4 via the PlayStation Store worldwide on December 6.